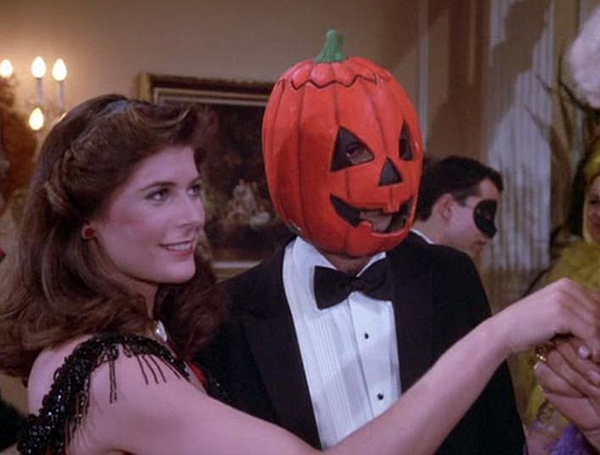 If you're a real tv/movie-head, you like Halloween III. It's the Halloween with no Michael Myers and a bunch of masks that turn your head into snakes and cockroaches. was set up to receive the satellite signal from Easter Island where there was a bunch of bad Irish guys. Something very close to that. Here's the full studio track of the Silver Shamrock Theme. The Knight Rider info comes from http://www.flickr.com/photos/billypolard/ and www.freddyinspace.com.